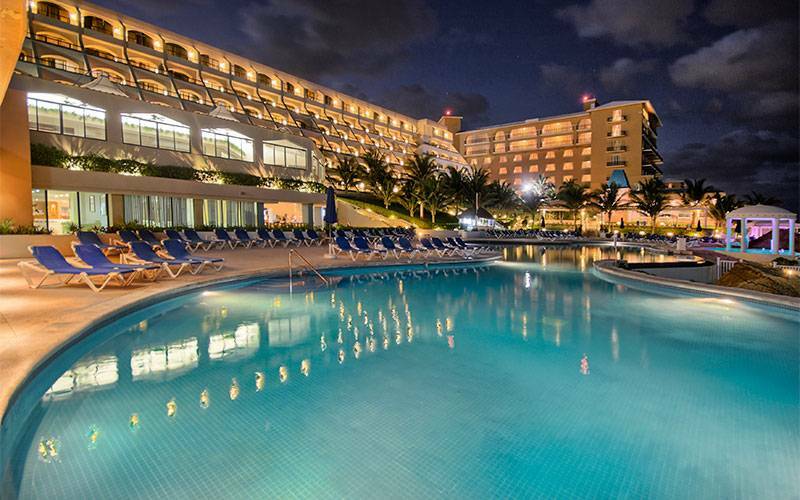 The Club room with sea views of the Golden Parnassus All Inclusive Resort & Spa has the same surface, facilities and special services as the Club room. 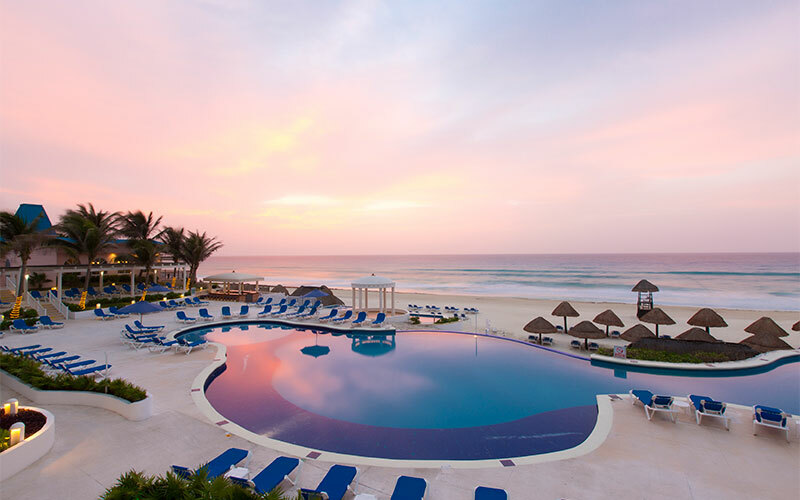 However, it also features a private balcony equipped with a table and chairs for our guests to enjoy the stunning views to the sea. 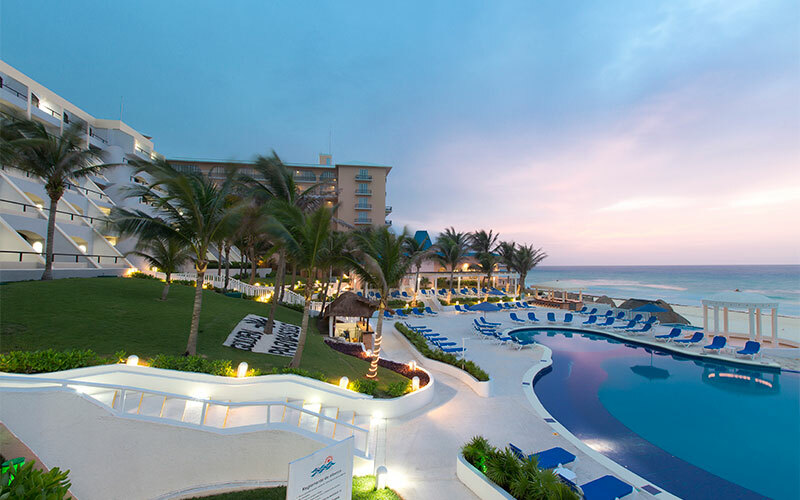 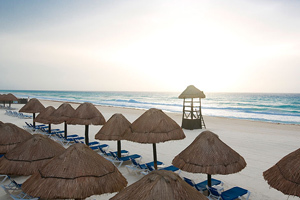 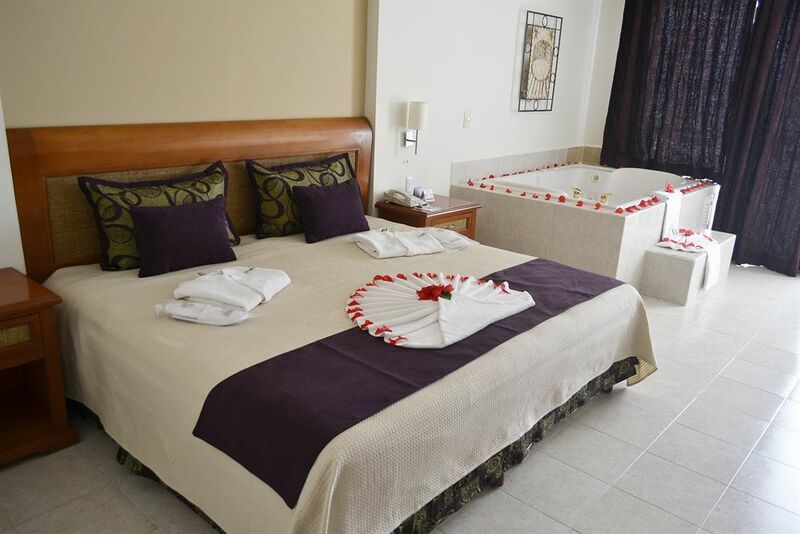 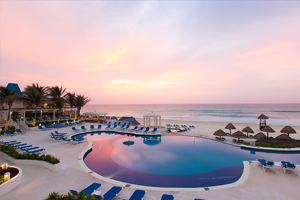 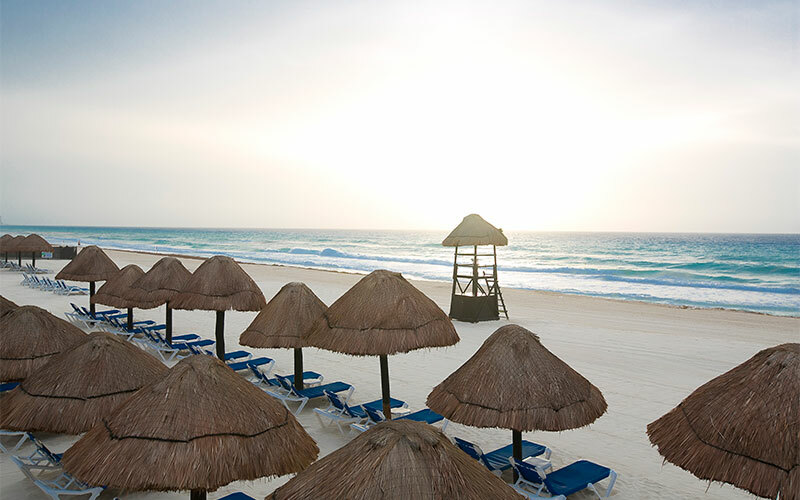 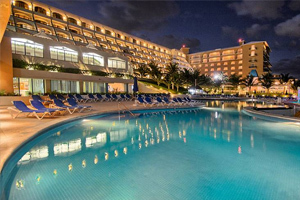 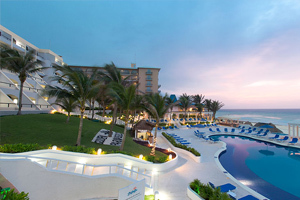 These rooms are the perfect complement for your holidays in Cancun.